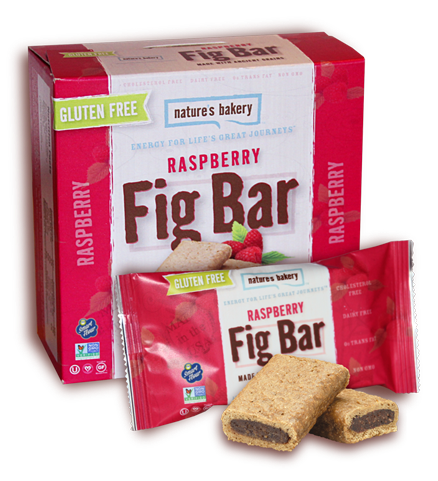 One Winner will receive 5 Boxes of their choice Nature's Bakery Products! 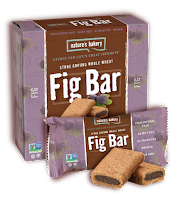 I like the Blueberry Fig Bars. 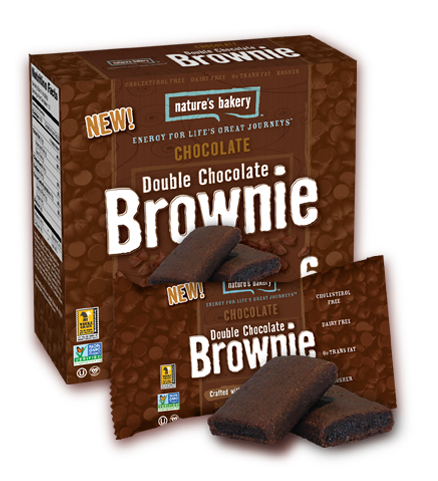 I would really like to try their double chocolate brownies! 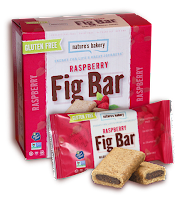 My favorite is the Nature’s Bakery Gluten Free Raspberry Fig Bars. 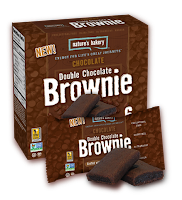 My favorite is the DOUBLE CHOCOLATE BROWNIES MINT. I'll take Brownies, Husband would love the bueberry. I would like their blueberry chocolate brownie. 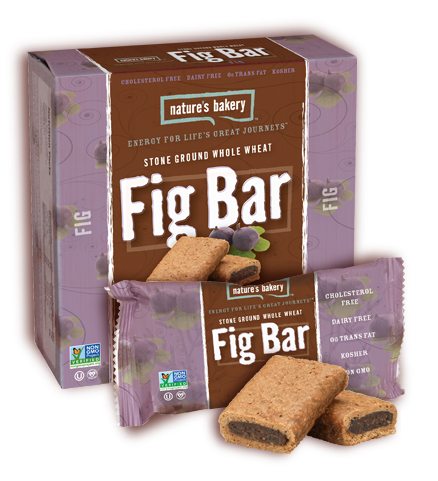 Nature’s Bakery Strawberry Fig Bars are SO good!